Autonomous cars need tons of processing power. Pegasus delivers it. NVIDIA used to be known primarily for facilitating awesome graphics for equally outstanding video games. 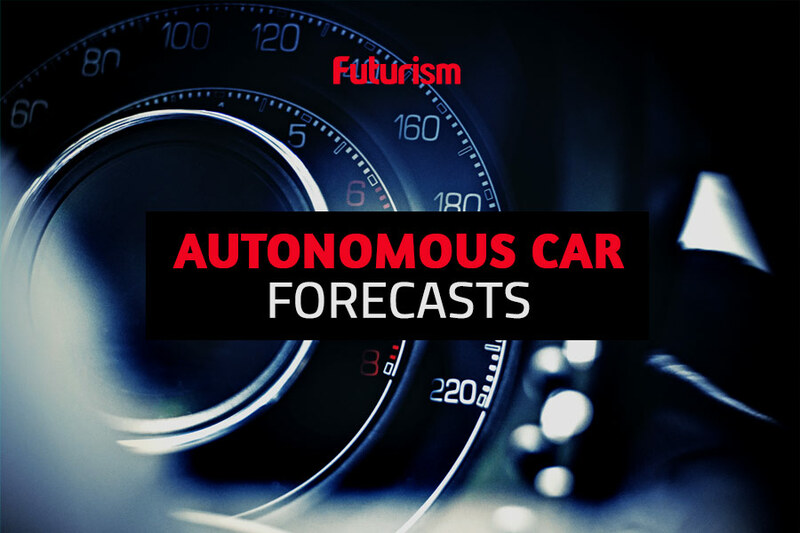 While the chipmaker is still in the graphics processing unit (GPU) business, they’ve since expanded their client base to include manufacturers of automated driving systems. Now, NVIDIA has announced that they’ve developed the first artificially intelligent (AI) computer capable of supporting fully autonomous vehicles. To be classified as Level 5 under the definition provided by the Society of Automotive Engineers (SAE), a vehicle must rely solely on a suite of powerful sensors and cameras to collect and send real-time data to its built-in computer system, enabling the vehicle to navigate completely sans any input from a human driver. This requires an enormous amount of computing power, but according to NVIDIA, their NVIDIA Drive PX Pegasus advanced AI computing platform can handle all of these processes and more. In fact, they claim it is capable of more than 320 trillion operations per second, a performance 10 times that of its predecessor, NVIDIA Drive PX 2.
Pegasus is remarkable not only for the amount of power it can deliver, but also for its ability to make driverless vehicles more energy efficient. At just about the size of a license plate, it is much smaller than the AI computers currently used in self-driving cars and requires far less power. As the auto industry continues to shift toward electric vehicles, this decreased strain on battery life is most welcome. Fully autonomous vehicles have the potential to save lives, but numerous obstacles must still be overcome before they reach our roads. The systems guiding these vehicles must be rigorously tested and retested until they are essentially fool-proof, and the proper infrastructure and regulations to support autonomous systems must also be established. Once all of these pieces are in place, however, NVIDIA founder and CEO Jensen Huang expects fully autonomous vehicles to transform the transportation experience. NVIDIA expects to make the Pegasus available to their partners by the second half of 2018, so while we might still have several hurdles to surmount on the road to Level 5 autonomy, by the end of next year, a computer capable of supporting such systems won’t be one of them.